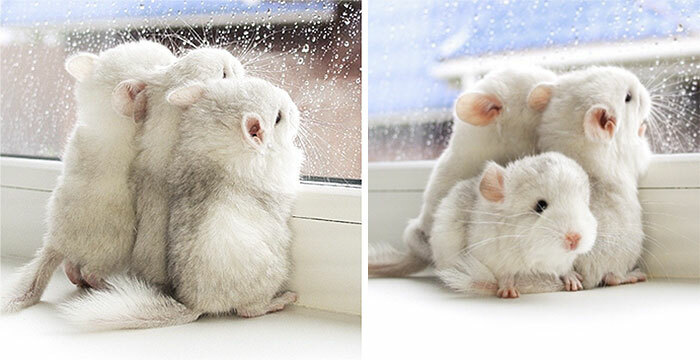 A baby Chinchilla is not like any other animals. Once born, a baby Chinchilla or Kit has fully open eyes and a whole body of fur. 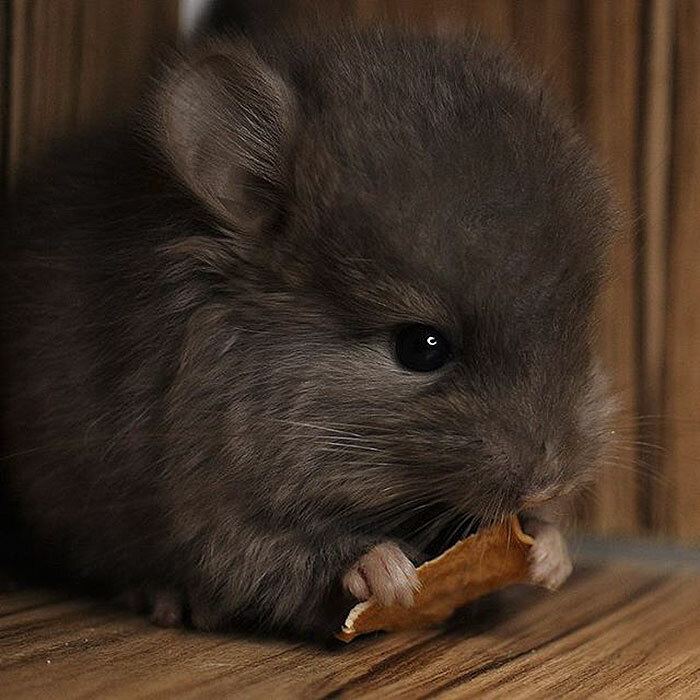 It looks like a mini Chinchilla but don’t be fooled, it is also vulnerable just like any other baby animal in some regard.